We have decided to close the ArtByte Forum. We have been hard at work finalizing the new free Artist Profile section of the main site and believe that will be a much better meeting place for artists and fans. 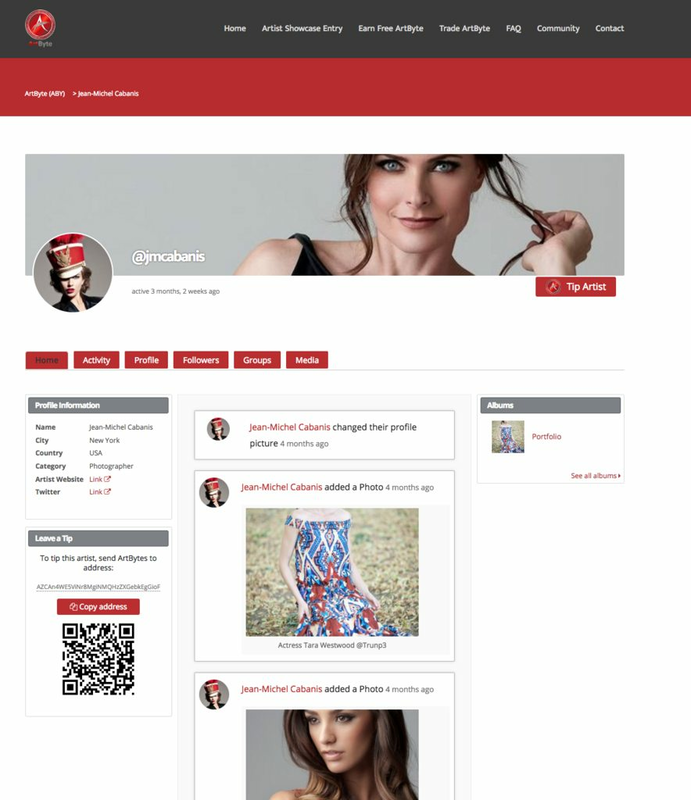 The new profile pages will allow artists to post their work, sell their work, and receive tips of ArtByte. Fans can leave comments, buy work, and easily send tips. We very much appreciate the support of so many of you who posted and commented in the forum. ArtByte has a great community and will continue to build with our new free profiles. The profile section will launch in the next couple of weeks. If any forum member believes they have not been received their latest forum bonus, please email support@artbyte.me and we will make sure all bonuses are paid. But the new site does indeed look gorgeous, and I'm sure it'll work better for the intended use - can't wait to get to use it! Thanks for the forum and all the insightful discussions it allowed us to have. Let's keep on working together to make ABY a true success! It's been great to be here and share your opinions. I'm a bit surprised of the hurry, considering I have understood we will have to wait some weeks for the profile pages, but I'm sure you have very good reasons. What's going to happen to the content we all shared here?